In the sequel to “They Don’t Make Them Like That Any More” our vintage car dealer gets involved in a scheme to import some vintage cars from Nasser’s Egypt. From the run of the mill trades of London our hero finds himself in Cairo and trying to export a Bugatti Royale, probably the rarest car on the planet. The story has suspense, guns, a beautiful girl and of course masses of old cars. It races from Belgravia, to Belsize Park to the Pyramids and Alexandria. 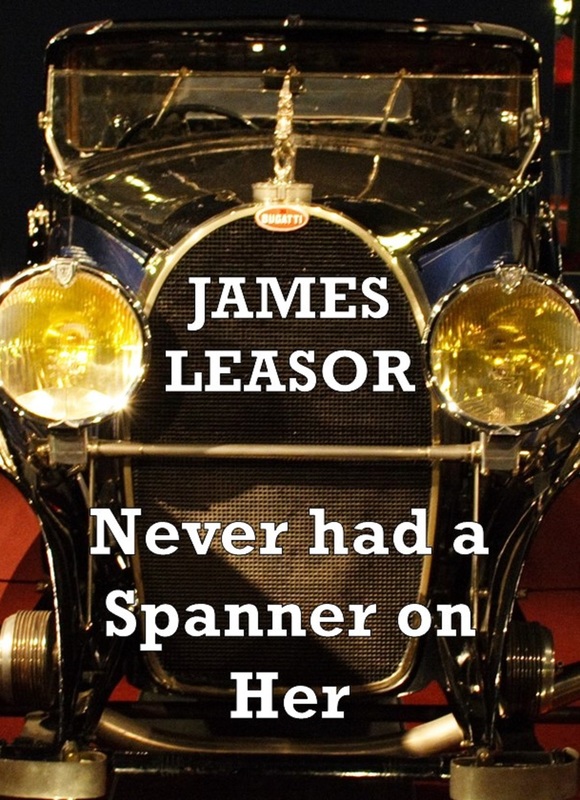 Leasor combines his proven thriller writing skills with an encyclopaedic knowledge of vintage cars to deliver a real page turner.